Opera North seeks to encourage people, of all ages and from all walks of life, to explore opera and the work of the Company and to break down perceived barriers to engagement with the artform. It seeks to champion excellence in opera and related fields by, with and for young people and to use arts participation and performance to enhance the health and wellbeing of people in the communities where we work. Our Early Years and Family work creates shared experiences for families to enjoy together, whether attending a relaxed family-friendly performance by members of our award-winning professional orchestra and chorus, or singing together in our Little Singers programme. Our Family initiatives provide opportunities for families of all kinds to get involved, offering one-off workshops, small-scale family shows and weekly ‘early years’ activities. We develop programmes to help families play, learn, understand and express themselves together. 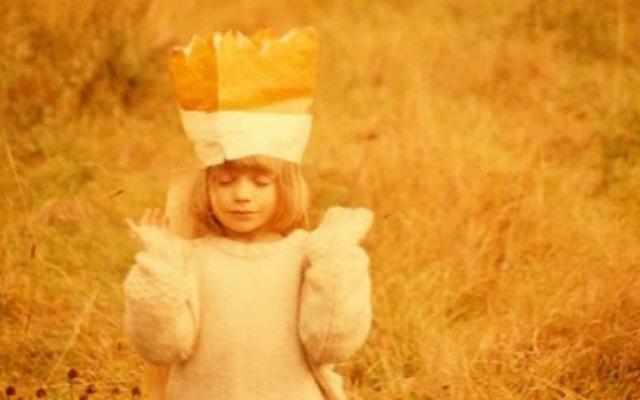 Find upcoming events, workshops and performances for children and families. Our Youth Ensembles aim to develop musical excellence and inspire the next generation of singers and musicians from the North of England. Young people are encouraged to explore their own creativity by gaining practical experience across a broad range of artforms – music, singing, instrumental, drama, direction, design and technical skills. 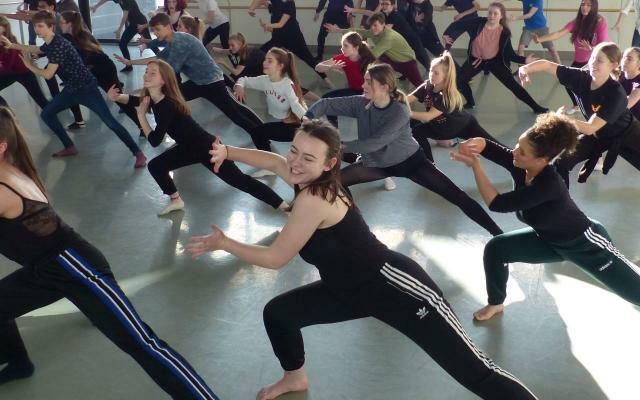 Professional artists lead our workshops, providing stimulating leadership and guidance which can result in young people producing and performing their own work. Youth Ensembles include Opera North Children’s Chorus (ages 8-12), Opera North Young Voices (ages 12-15), Opera North Youth Chorus (ages 14-19), and Opera North Youth Company. Instrumental Ensemble opportunities include Orchestra Camp, Orchestra Academy and Junior Strings. Explore Youth Ensembles for young people aged 8 – 19. Opera North’s Lifelong Learning strand provides inspirational arts activities for adults of all ages, led by professional artists, in a friendly and relaxed environment. Our Sing ON programme of weekly singing groups for Over 55s encourages participants to grow their social networks, engage in regular arts activity, and be inspired by opera. We also offer regular After Hours evening courses for adults of all ages to explore singing and the work of Opera North. Find out more about current activities for adults. We support teachers and schools to deliver the curriculum in music and drama, creating extraordinary experiences in schools across the North of England. 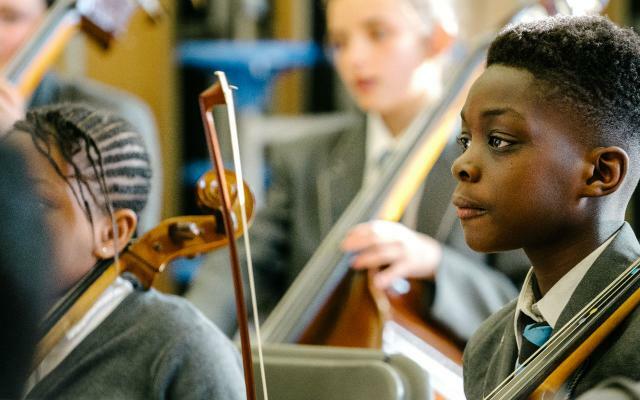 Our Schools work reaches large numbers of children and young people, delivering a high quality first experience of opera through Schools’ Matinee performances, the creation of work especially for a young audience, and connecting with our award-winning professional Chorus and Orchestra. Visit our dedicated Schools page for more information, online resource packs, and details of upcoming activities we can offer to schools. 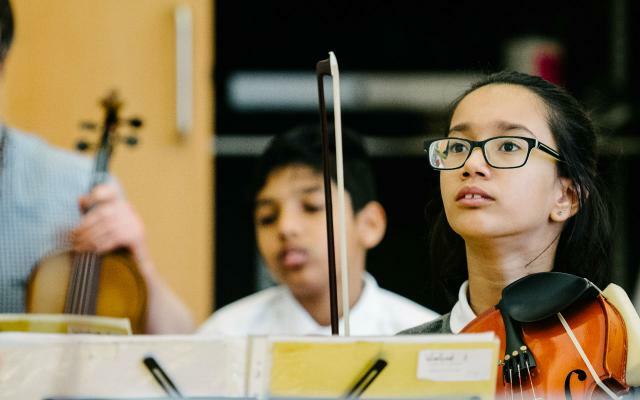 In Harmony Opera North is an award-winning Community Residency programme involving four primary schools in south Leeds and working with over 1700 children and young people on a weekly basis.